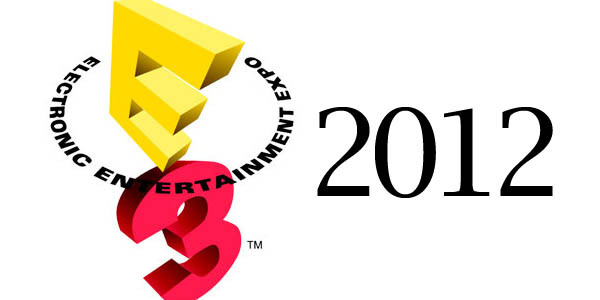 Hello again, and welcome to my E3 re-cap post for Tuesday June 5, 2012. Don’t forget, the majority of anything Nintendo announces will not be covered by me as I do not have even the slightest bit of interest in anything the have to announce unless by some miracle they make Zelda games multiplatform. As was the case for Monday’s post, everything will be listed in alphabetical order. Also – all information and media comes from GameTrailers.com, check out the link for more information, interviews, and Nintendo things if you are interested. I know that Nintendo kind of dropped the ball, but why no Nintendo love? Still, awesome stuff, I caught up on some things i missed. That new Spider-Man game looks pretty sweet. I expect cheesy lines out of that game, classic Spidey. I’ve despised Nintendo since 2006, and they have never given me one reason to rehash my faith in them since then. For that, they get no love. I’m not going to waste my time posting about a console that will be rendered obsolete by next gen, or the next dance karaoke challenge or Mario 100,000,001. Anyway, yes there was some cool stuff posted today, but yesterday was better. Mainly since today was an Nintendo day lol.